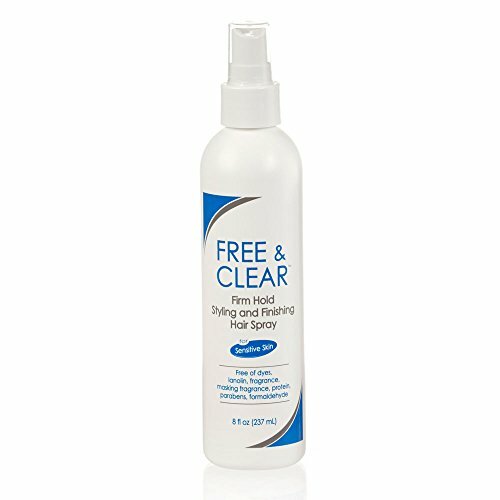 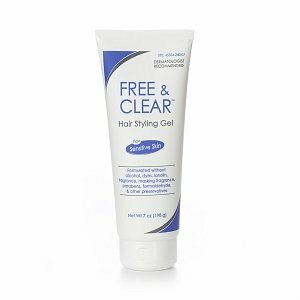 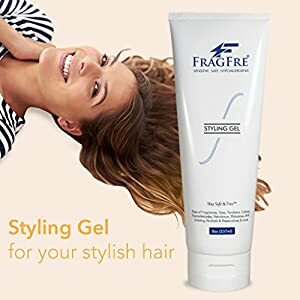 Make FRAGFRE® Fragrance Free Hypoallergenic Sulfate Free Styling Gel for sensitive skin a part of your daily hair care and styling routine and enjoy the envious glances that come your way. Safe for all hair types, free of common irritants and allergens and made with the love and care your hair deserves, the FRAGFRE® Parabens Free Styling Gel is the only thing you need to avoid bad hair days for ever. 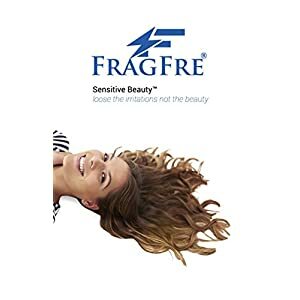 Always carry one with your FRAGFRE® Leave-in Conditioning Detangler to make sure you have perfect hair no matter where you are.